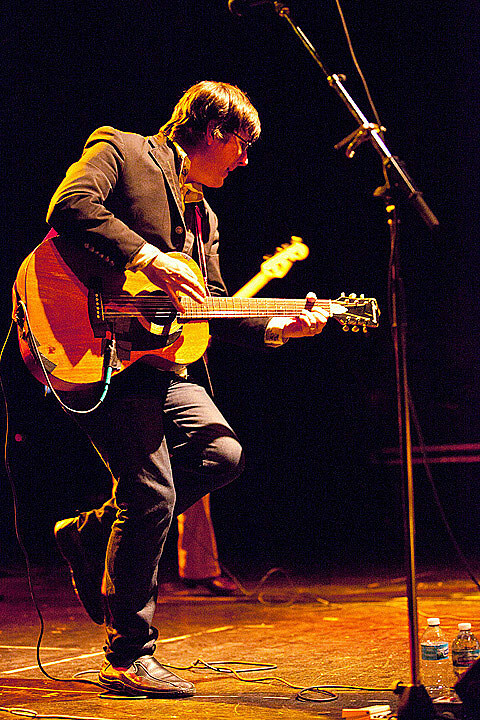 The Mountain Goats and Baptist Generals play Lincoln Hall tonight. Daniel Lanois and Brokeback play Downtown Sound. Kylesa have a new video for Ultraviolet‘s “Unspoken.” Check it out below.